Daytona Carpet Cleaning is your local and trusted professional carpet cleaning company to make your home or business sparkle like new. 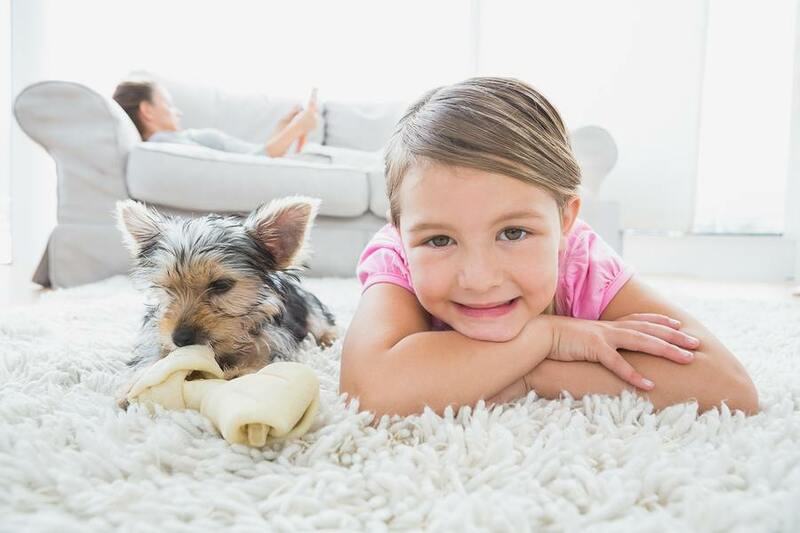 Our professional cleaners use the Chem-Dry hot carbonation extraction cleaning process which penetrates deep into carpet fibers, and removes 98% of allergens from carpet and upholstery, and over 80% of airborne bacteria with the addition of a sanitizer. We will do a thorough and efficient job of making your carpets, upholstery, furniture, and more just like new, and more importantly, healthy for you and your family because we'll remove allergens and bacteria. We have the best service in town, and always at an affordable rate. 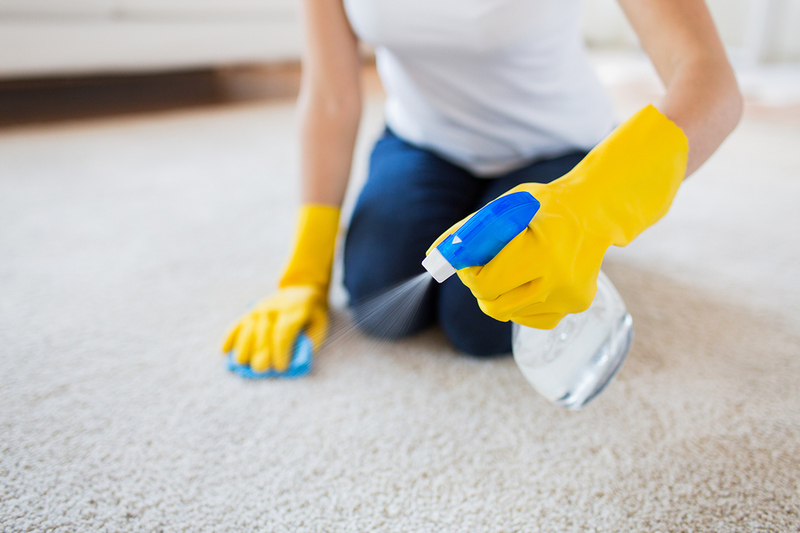 So whether it is just a great spring cleaning, a holiday gathering, a graduation party, or the family is in town, make sure you are ready with a thorough and deep cleaning so that your carpets look, feel, and smell like new. If you want your carpets done right and at an affordable and competitive price, then look no further than Daytona Carpet Cleaning. We offer a wide variety of both residential and commercial carpet cleaning services in Daytona Beach, FL and its adjacent communities. With us you have to keep in mind that no job is too big or too small; it does not matter if it’s a 1-hour job after a spill, or a big commercial job that lasts several days. How did we grow our business? It’s simple; we put the needs of our customers before everything else. When we show up at your home or business we don’t just do the work; we like to make a statement that gives you no reason to never look for another carpet cleaning service again. Our service is not only guaranteed but it will also be done in a straightforward manner that does not exaggerate what you can expect from our various carpet cleaning services. At Daytona Carpet Cleaning, we are 100% passionate about the work that we do; it does not matter if its carpet cleaning, upholstery cleaning, tile and grout enhancement in your kitchen or bathroom, or cleaning furniture. 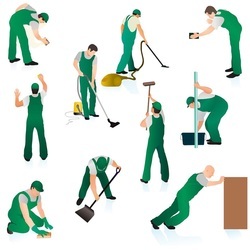 Our business is one that not only leaves what we our cleaning looking better but you will feel that area has been transformed into a whole new place. Our carpet cleaning services in Daytona Beach will not only leave your carpet and upholstery looking great, but it will also go a long way toward cutting down on such things as mold and allergens in the place you work or live. 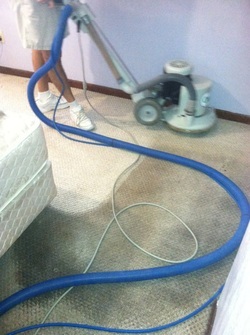 No quickie maid cleaning can ever match the deep down clean of our professional carpet cleaning services. How often should you have your carpet in your home or business cleaned? Experts recommend getting it done at least 3 to 4 times per year. We also recognize this is not feasible for every Daytona Beach family and that is why we will work with you every step of the way to design a carpet cleaning schedule that fits both your needs and your budget. It is this very reason that we strive not only to ensure you that you will get the best quality carpet cleaning and sanitary services in the area; but you will also get them at the most competitive pricing that is available. We can assure you that while we try cut our price as much as possible, we don’t cut the quality of service at the same time. In order to get the job done right we spare no expense when it comes to the equipment we use; it is some of the most innovative and sophisticated equipment that any carpet cleaning company in the Daytona beach area has to use. 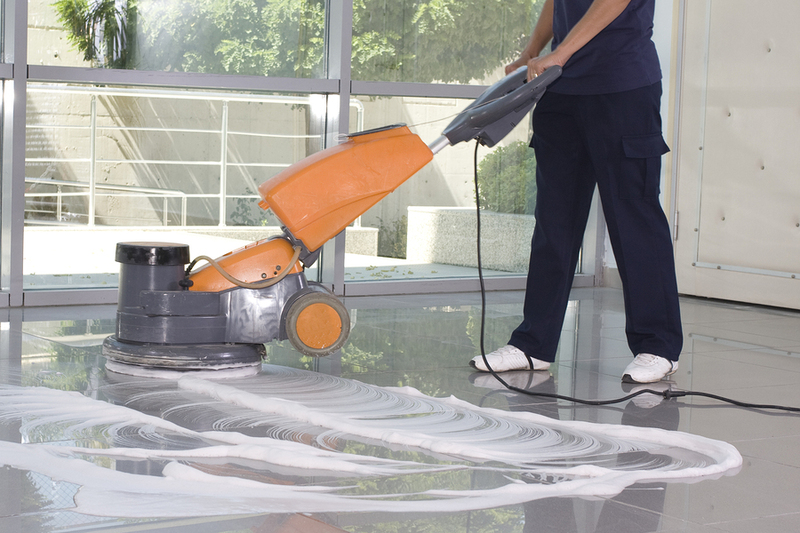 We also place an emphasis on using mostly environmentally friendly, but still effective, cleaning solutions. Our #1 cleaning solution, the Natural®, is absolutely 100% non-toxic. We also do hot, carbonized carpet extracting which is ideal for those commercial jobs that need their carpets to dry in 1 to 2 hours and also for those people with young children at home they can’t keep off the just cleaned carpets forever. Here at Daytona Beach Carpet Cleaning, we only use time tested cleaning methods that are recommended and approved by the Carpet and Rug Cleaning Institute. Our detailed carpet cleaning methods, which employ the Chem-Dry cleaning process, stress low water consumption (80% less than traditional steam cleaning) and will leave your home or business looking great and smelling even better. There is no better time than now to let us help you get ready for that big holiday party or other event where you want your home or office to look pristine. And remember the old rule that you never have your carpets professionally cleaned more than once a year as it is too hard on the carpet fibers. With the innovative technology that we used to clean carpets, this is no longer a factor. With our state of the art equipment, you can clean your carpets as often as you like and you will not wear or damage them over time. No job is considered complete until you are 100% satisfied with the work. Once finished your carpets will not only look better but will stay healthier and cleaner longer because of our process that resists fiber re-soiling. There are even optional treatments that will take this resistance to fiber re-soiling even further. 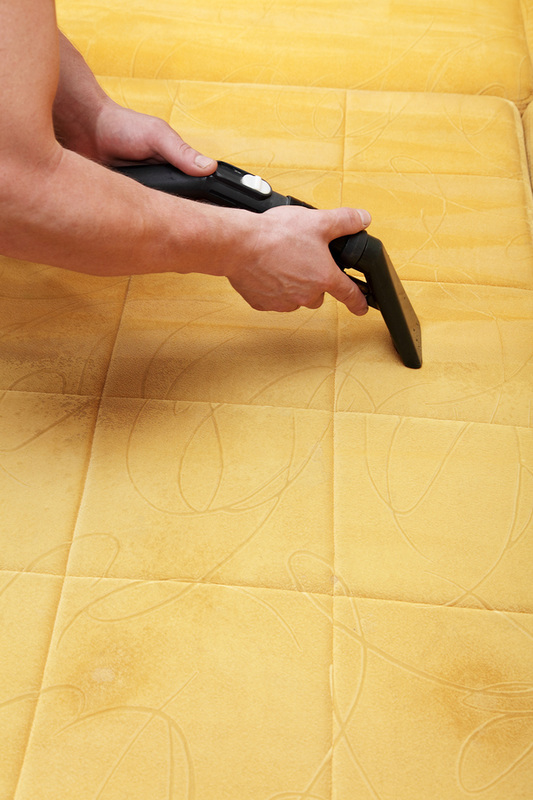 At Daytona Carpet Cleaning, we are experts at upholstery cleaning. With the power of carbonation we can extract soil and dirt form your upholstery in a way that leaves it feeling, looking and smelling like new. Carbonating dry cleaning bubbles work like magic at cleaning to the core of your upholstery’s sensitive fibers. There is a reason why people put club soda on their shirt right away after it gets a tough stain on it and that is exactly how our Daytona Beach upholstery cleaning process works too; we just take it one step further by introducing powerful specialized machines to make the process work even better and to also make it more affordable. 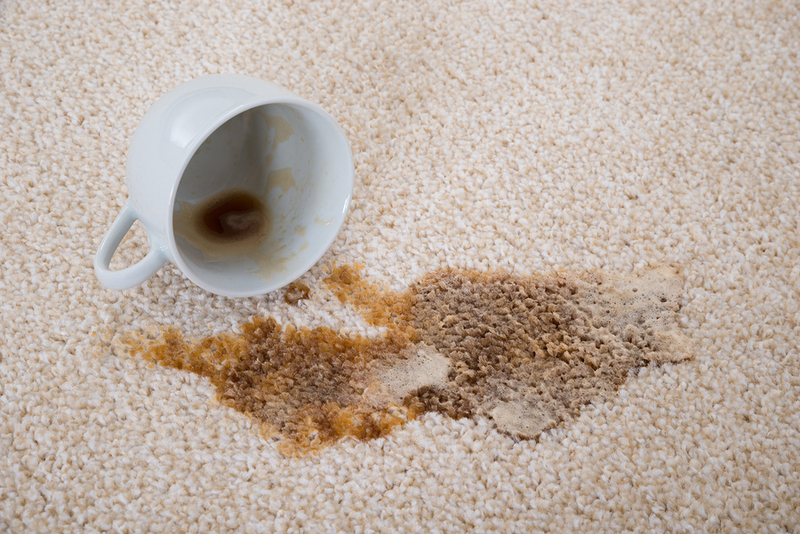 At Daytona Carpet Cleaning, we know that the occasional spill comes when you least expect it and it usually results in hard to get out stains that always seem to happen to your favorite things. 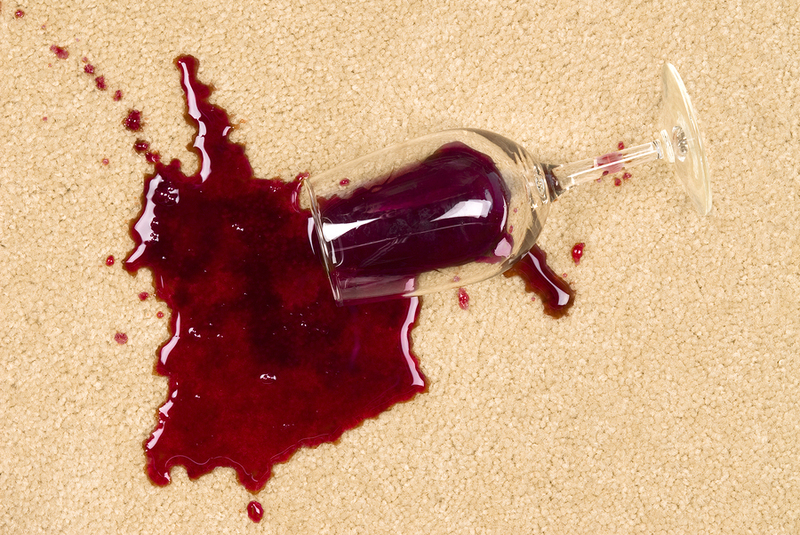 Most store bought products cannot safely handle such things as wine or pet stains but that is not a problem for us. Prompt treatment of tough to get out stains is a must and that is why you need to call us right away to avoid permanent staining and damage to your carpet or upholstery. Don’t hesitate to call us for those hard to get out stains. We will not only use our advanced stain removal techniques to get that stubborn stain out but we will also take away the stress that goes along with the thought of it too. For things that get used so often, there is rarely anything that gets deep cleaned less than the furniture in your home or place of business. Dirt, dust, pet dander and other particulate matter in the fibers of your furniture will start to make it look worn ahead of time. A healthy and thorough deep cleaning of your furniture can make it and the room it’s placed in come back to life. It is amazing how much you can change the entire feel of a room simply by deep cleaning the furniture that is in it. Our professional Daytona Beach furniture cleaning services will leave your home or office furniture brighter, smelling better and looking great. A lot of people spend more hours in their favorite recliner each day than they do in their bed and it’s no wonder because these comfortable pieces of furniture feel like a little slice of heaven. But in the process of all that wear and tear they tend to accumulate a lot of dirt in them too. A thorough recliner cleaning from us will go a long way toward extending its life and making you feel that much more clean and comfortable when you use it. It does not matter whether it is your favorite recliner, that sofa you love or any other piece of furniture; we have the professional tools, environmentally-friendly cleaning solutions, and furniture cleaning in Daytona with the expertise to make it look and feel great again for you. Often times the pets that we love get more privileges than we do around our homes and this can lead to some problems with pet odors and stains. Pet dander can embed itself in carpets and upholstery and mat it down and make it look worn; not to mention it can make the environment in the room unhealthy too. It will always be normal to make the pets you love part of the family, and in those times when accidents happen we are there to help. Our carpet and upholstery cleaning in Daytona are very experienced at getting out even the toughest pet stains and odors. The faster you call, the quicker we can take care of that pet odor or stain problem for you. Oriental or area rugs can be a popular addition to any home or business but just because these are not tacked down to the edge of the floor does not mean they don’t need occasional carpet cleaning done to them too. 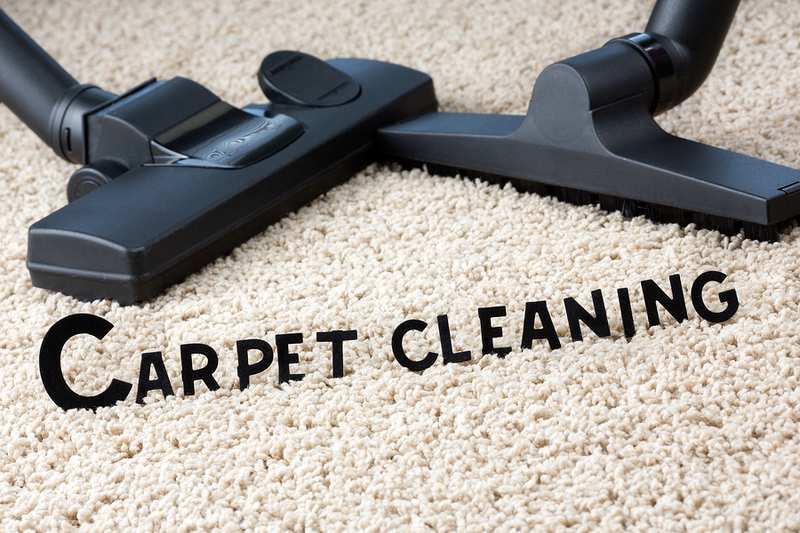 They require the same expert cleaning services that we do on any type of rug or carpet. Area rugs and Oriental rugs tend to accumulate a lot of dirt and dust because they are placed on bare wood or other uncovered surfaces that these things flow freely across until they end up embedded in the rug fibers. That is why these types of rugs need the deep cleaning treatment that only professionals like us can provide. We know all the tricks to keep from harming the delicate fibers in these rugs, yet still get them looking like new. 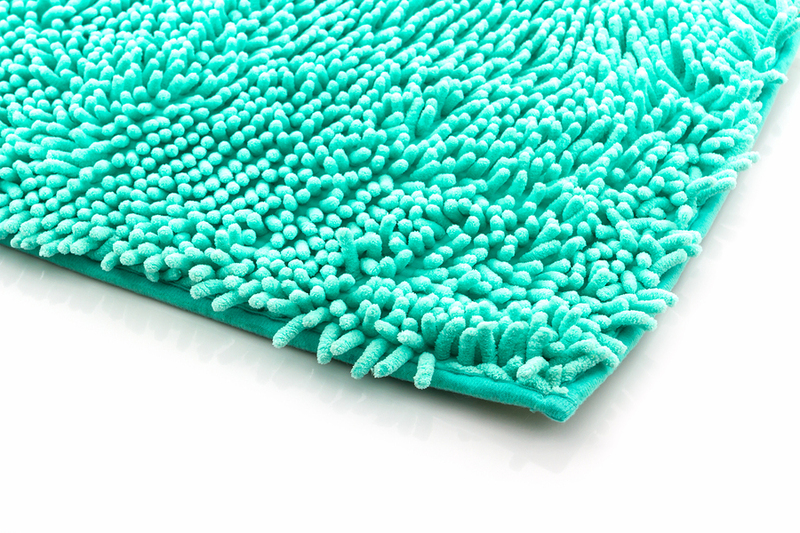 So if you need area rug cleaning in Daytona, then you need to call the pros! It does not matter how many hours you spend scrubbing your bathroom; it will still look dirty if the tile and grout in it are not clean. There are few things more aggravating as far as cleaning chores in your home than trying to get the tile and grout in your kitchen and bathrooms looking good. Why go through that aggravation when our professional tile and grout cleaning services in Daytona Beach can handle it for you at an affordable price. Light colored grout is not supposed to be black and we can make sure it shines for you after we are done. There is no better feeling than to step into a shower that makes you feel as clean as it looks. Residents of Volusia County are no strangers to occasional heavy rains and long, dusty, dry periods in the summer. Carpets laid down in businesses in Daytona Beach take a lot of wear and tear because of these things and only a deep down professional carpet cleaning can help. Your place of business is a direct reflection of you and your carpets are part of that. Let us help you keep your carpets looking great and wowing your customers when they walk through your door. It does not matter whether you want to schedule you commercial carpets to be cleaned 2 or 3 times a week, twice a month, or even quarterly; we can work out a cleaning schedule that will meet your needs and your budget. Everyone from your customers to your employees will feel more energized when they work or shop in a place that shines and looks great. Commercial carpet cleaning in Daytona is our specialty, and we strive to build long-term relationships. Flooding, water pipe breaks and other things such as broken water heaters can lead to the unpleasant situation wear standing water is present in your home or business. This is a situation that if not remedied immediately can result in dollar losses in your home or business that could prove to be substantial. In this event there is no need to tear out carpet and replace it if the situation is handled quickly enough. Professional water extraction in Daytona Beach, if done with our high suction equipment, can leave your carpets in such a condition that you will never even know the event happened to them. Our Daytona water extraction experts will arrive on the scene as soon as possible to go to work for you. Not only will they get the water out of the saturated fibers in your carpets but they will get all the water off the other floors too. They will do this in a way that cleans the carpet down deep to make sure it inhibits future mold growth and the musty smell that often goes hand in hand with standing water events. Years ago it was never recommended to clean your carpets more than once or twice a year but with today’s well designed equipment and gentle but effective cleaning solutions that is no longer the standard. Feel free to call us to come clean your carpets and upholstery any time you feel the need. So call us today at 386-319=6662 for a free carpet cleaning estimate or an estimate on any of our many other cleaning services for your home or business in Daytona Beach.